Utah regulator Orla Beth Peck new chairman, Community First CU President/CEO Cathie Tierney heads advisory council. 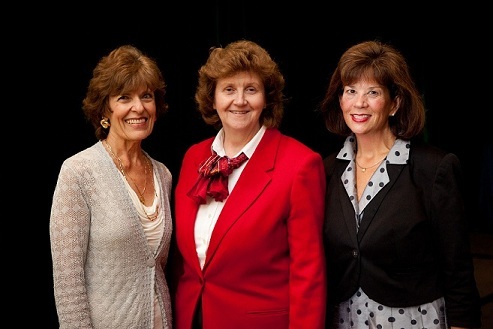 From left, NASCUS President/CEO Mary Martha Fortney, Orla Beth Peck and Cathie Tierney. Utah credit union regulator Orla Beth Peck has become chairman of NASCUS and Community First Credit Union President/CEO Cathie Tierney became chairman of the group’s Credit Union Advisory Council.